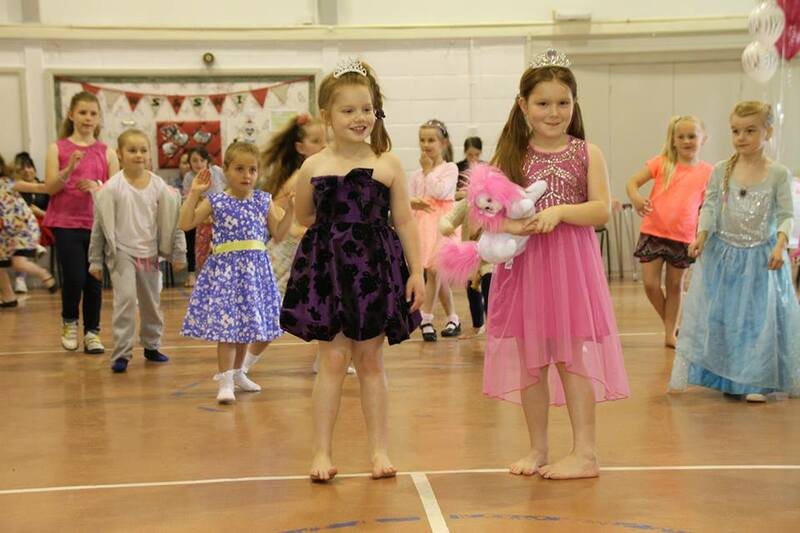 Emily and Elena’s Princess Party! 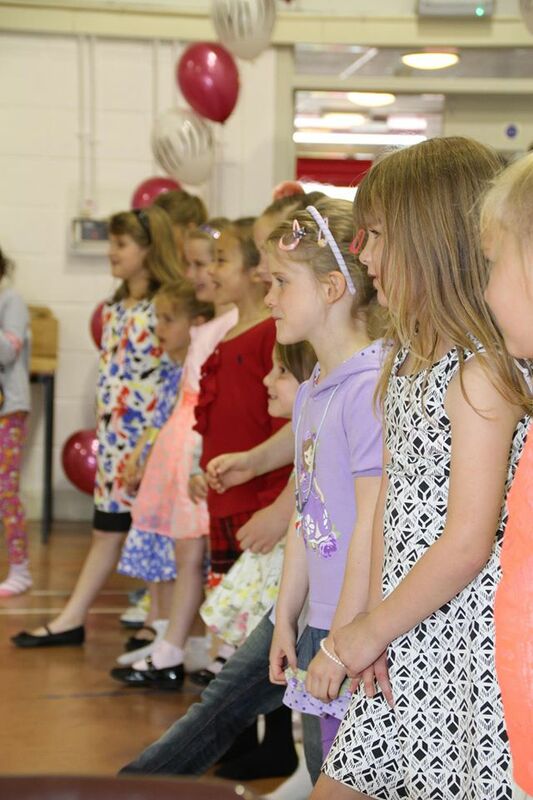 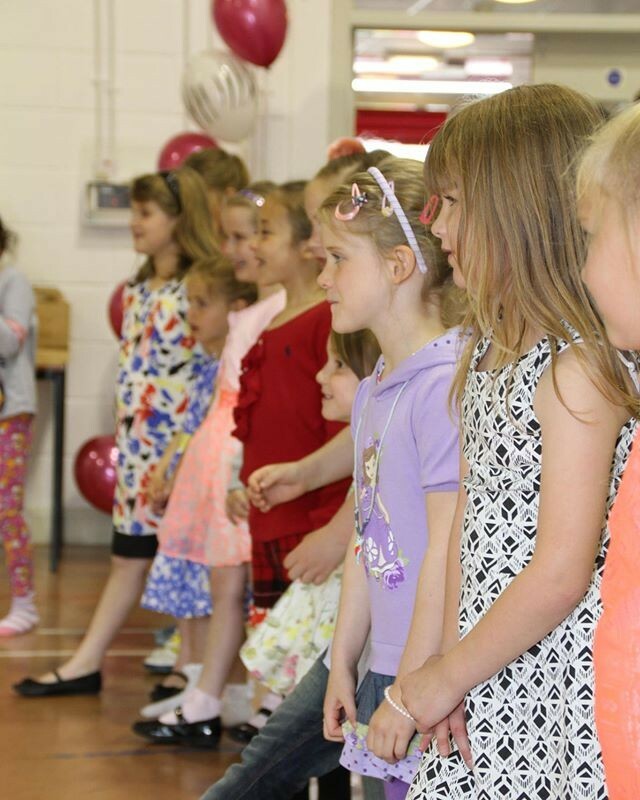 Today we had the pleasure of celebrating Emily and Elena’s 7th birthday with a Princess Training School! 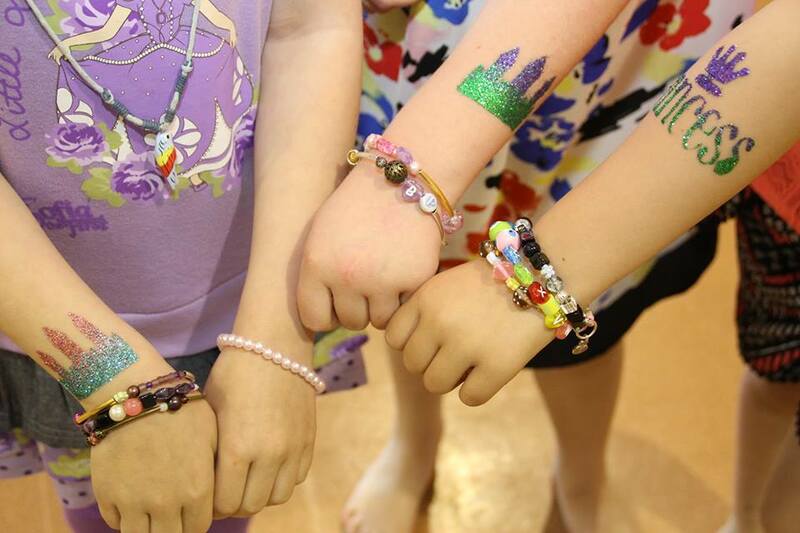 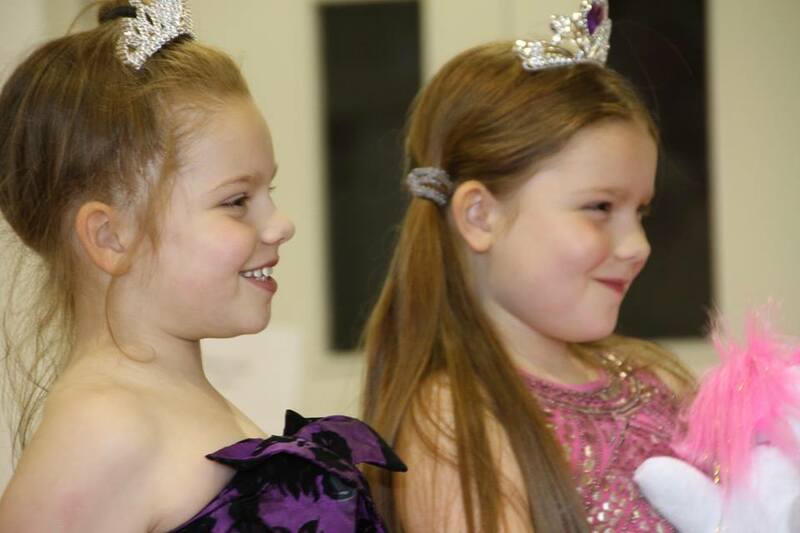 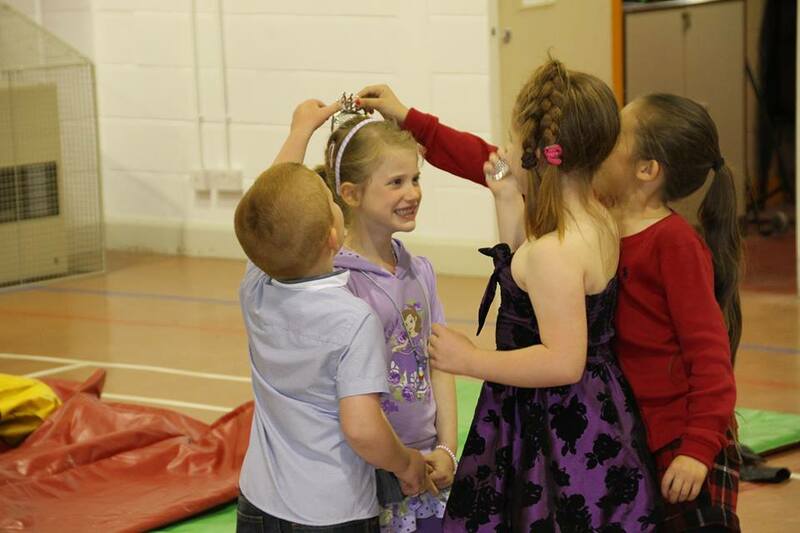 Trainee princessees (and princes) took part in a collection of grand games and designed their own royal jewellery!